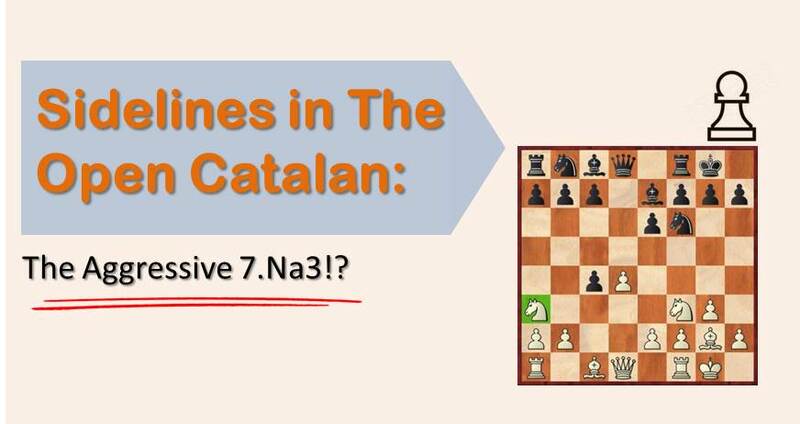 The Catalan Opening is one of white’s main weapons against the Queen’s Gambit Declined nowadays. The popularity of this opening has increased greatly for the last 10 years thanks to the efforts of players like Kramnik and Gelfand, who used this variation frequently at the highest level with big success. When it comes to the Catalan, it’s impossible not to mention the Grandmaster Boris Avrukh, a big specialist on the line, but also a well respected writer. This is a popular line for black. 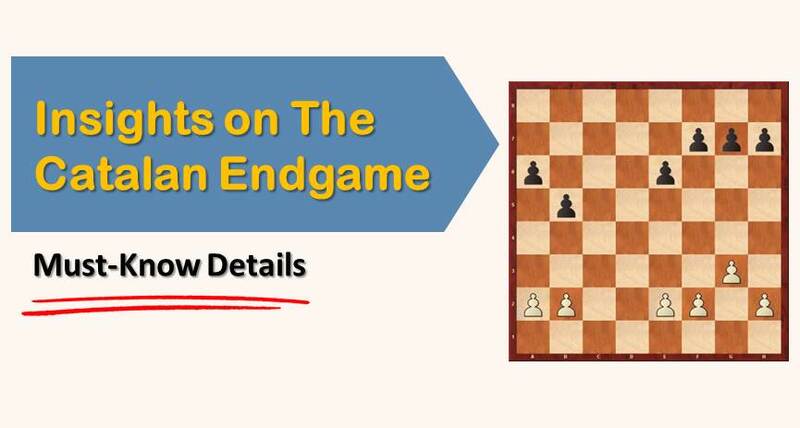 By taking the pawn on c4, he releases the central tension and looks forward to finishing his development on the queenside and achieve the freeing move c7-c5, usually after a6, b5, Bb7, Nbd7 and so on. White has many ways to regain the pawn on c4. 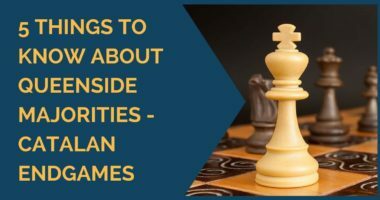 The most popular move, also recommended by the experts, is 7.Qc2, leading to a roughly positional play in which white can hope for a small but lasting advantage. It is no wonder that this has been the choice of the top specialists here as white. The second option would be 7.Ne5!? – a popular move, but it allows black to enter in a somewhat double edged game by playing 7…Nc6!. These two paths are well known and there are thousands of games for you to study on each. However, we’d like to draw your attention to the move 7.Na3! ?, a move that requires black to play precise in order to keep the balance. It is obvious that if white is allowed to capture on c4 he will have a slight plus due to his control of the center and potential pressure on the queenside, so black is pretty much forced to continue with 7…Bxa3! This is not a difficult move to play; it doubles the white pawns and at the same time keeps the c4 pawn alive longer. On the other hand, black parts with his dark squares bishop and this element can have some influence on the game at a later stage. White has two bishops and the shattered structure on the queenside is also synonym of open B and C files, which white will try to use to his favor. The extra pawn in the center gives white the possibility of a central rupture in order to open up the position for his bishops. Finally, the doubled pawns on the A file can be useful. For example, when black plays b5 white surely has a double pawn break after a4-axb5 and again a4. In general, this line seems interesting enough to have it in our stock of choices if you play the Catalan. It can work really well as a surprise weapon and, in case black plays the best moves, the position should still be equal, so nothing is lost by trying it. There is plenty of room to explore and find new ideas. Now it’s time to see some examples that we hope to serve you as an inspiration and a guide to start your own research on this line. Black’s most popular move after the capture on a3 is 8…Bd7, but we will first have a look at the move 8…b5, trying to hold on the material advantage. White should answer with 9.Ne5 and take the bishop pair. The resulting position is very unbalanced with chances for both sides. There aren’t many forced variations, but we have analyzed a few in the game between the Peruvian GM Emilio Cordova and FM Colon, E.